Listening is an important skill for our profession – it truly is one of our “Super Powers”. However, we don’t always do it well. We often listen with unintentional and unconscious bias, with ulterior motives, and without clear intention and focus. In this session, we will develop a definition for what it means to listen well to our visitors, and explore our barriers to listening well. The presenter will use demonstration and practice tools with those in attendance to hone our listening skills. Participants will earn 1.5 PDHs upon completion of this webinar. Are you missing your webinar link? 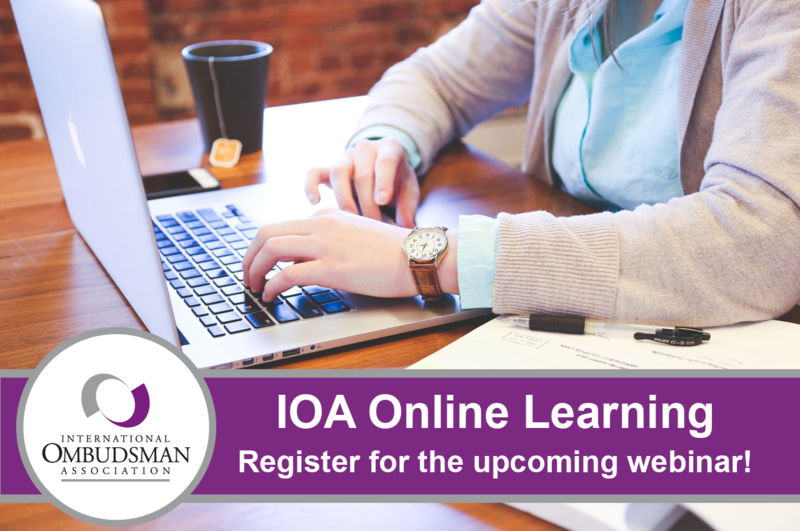 Please notify the IOA Office at [email protected] or (206) 209-5275 at least 24 hours in advance of the webinar if you have not received a link to access the webinar.